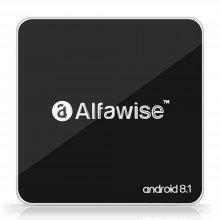 Alfawise A8 TV BOX is a basic box (RK3229 CPU, 2+16GB) and it comes with latest Android 8.1 OS (as most others for Android 7.1 OS only). But what attarcts us most is that its support the body feeling game, such as playing tennis, paper planes, shooting, etc. It is offered at $29 only. Check for more. 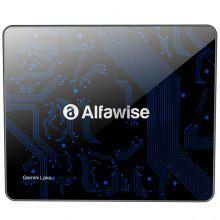 Alfawise T1 Mini PC, which is equipped with Intel latest Gemini Lake N4100 CPU, and it may be the world’s first Gemini Lake Mini PC you can buy now in the market. We are here to talk about the first impression of this device. It is at $180 now. Check for price and more details.